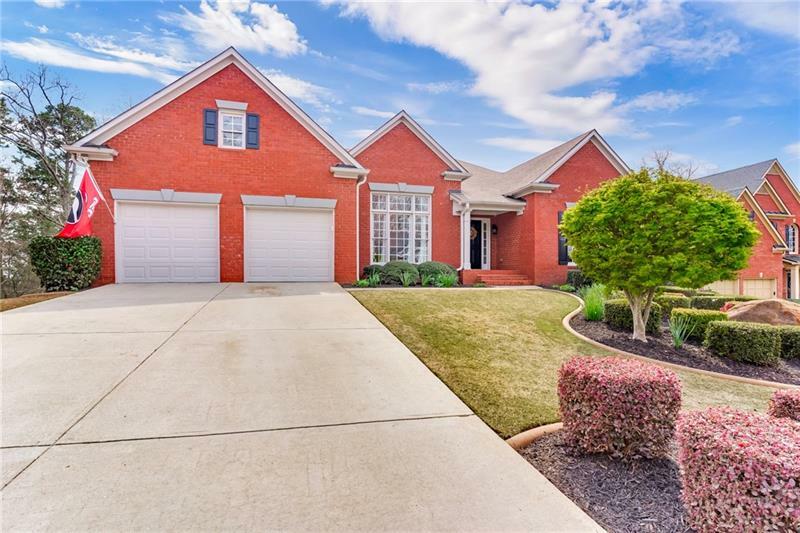 Rare find Ranch in River Ridge School Dist in Swim & Tennis Community!! Split bedroom plan; Newly renovated Kitchen and bathrooms!! Oversized screened porch; Newer hot water heater, HVAC, and exterior paint!! Separate living room; Fenced back yard; Finished basement. Highly Desired Schools!! A representative from Metro Brokers has received your request to visit 739 Parkside Drive on at .